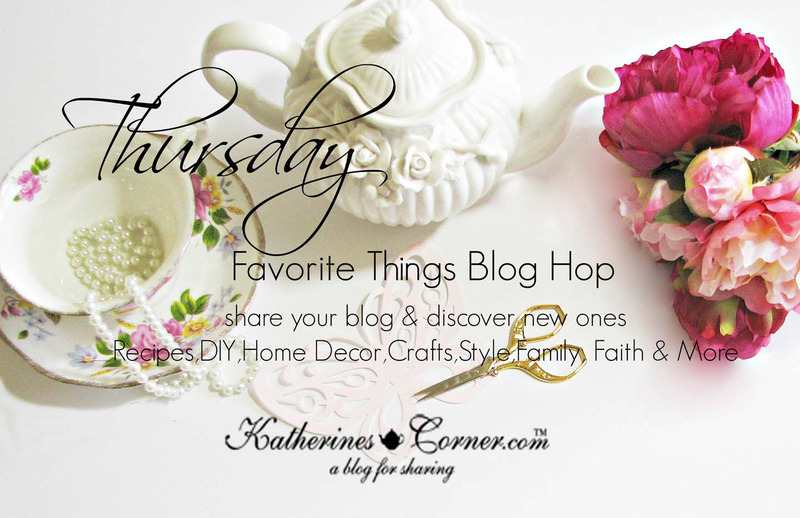 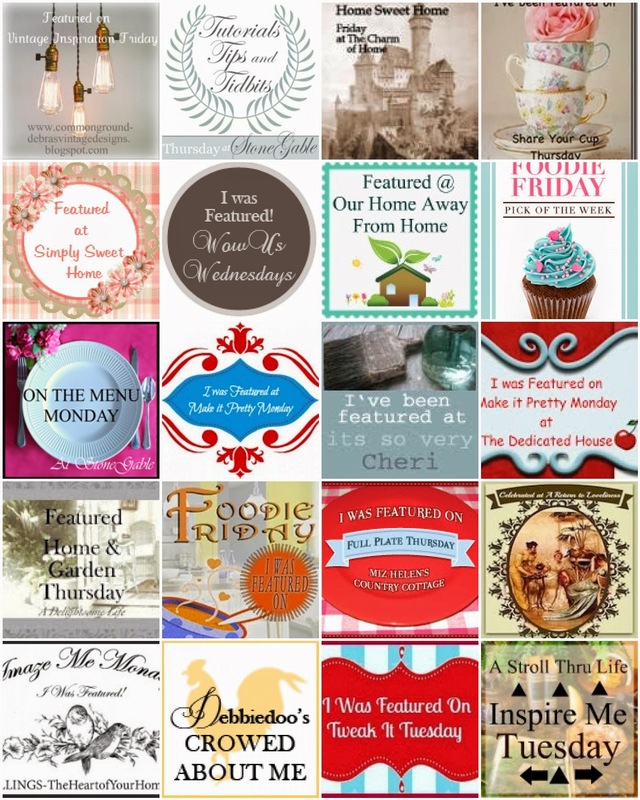 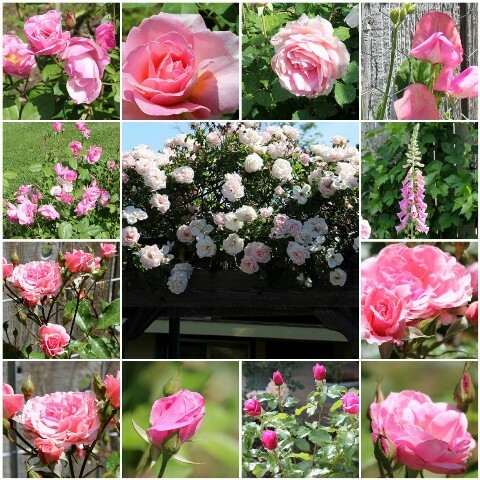 It's time to share your blog at the Thursday Favorite Things blog hop! 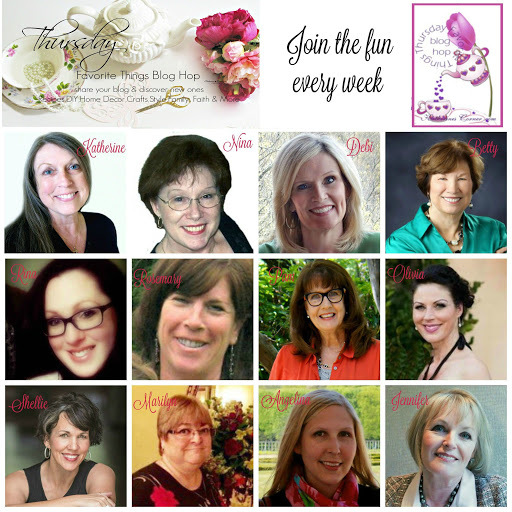 Please follow your wonderful hostesses. 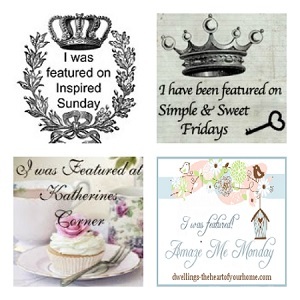 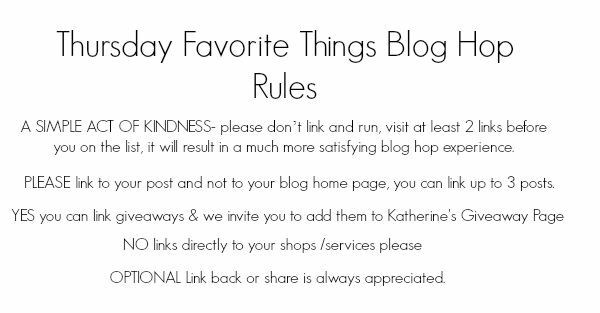 Adding your link to this blog hop gives Katherine and her hostesses’ permission to share your posts and pictures via social media, on pinterest and as features on their blogs. 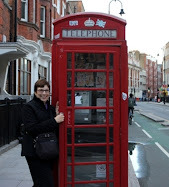 Thank you for this awesome party!